Not all hacking is bad hacking. How would you feel if you are offered a six-figure salary to hack computer networks and break into IT systems legally? Isn't career with such skill-set worth considering, right? With hackers and cyber criminals becoming smarter and sophisticated, ethical hackers are in high demand and being hired by almost every industry to protect their IT infrastructures. So, it is not at all surprising that ethical hackers, penetration testers, and information security analysts are one of the most well-paid employees in the IT workforce today. Just last week, we introduced an online Computer Hacker Professional Certification Package for those seeking for online training in need to pass professional hacker certifications, such as CISSP, CISM, CISA, Ethical Hacker and Forensics Investigator Certification Exams. However, practical skills are just as important as formal qualifications. So, the THN Deals Store brings the Ethical Hacker Bootcamp course for the beginners seeking for practical skills to pass the Ethical Hacker certification exam and get a significant boost on your ethical hacking resume. Learning hacking helps you implement the strongest possible security practices, and as you know more about the methods hackers use to get into your systems, you will be able to resolve issues and secure them preemptively. This 45 hours of online course teaches you enumeration, denial of service, sniffing, session hijacking, web application hacking, SQL injection, Wi-Fi hacking, evasion, cryptography, creating trojan/malware, buffer overflow attack, and network penetration testing. 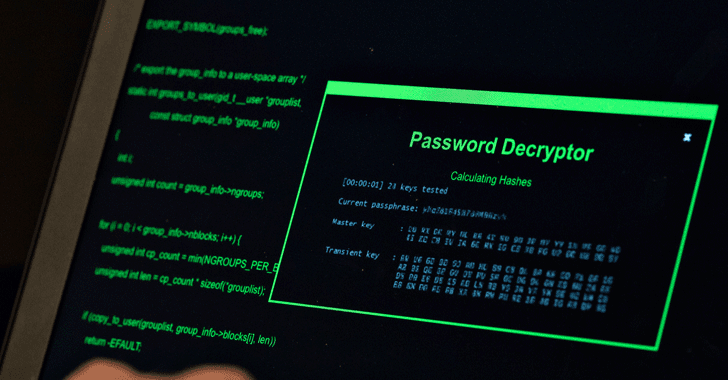 This Ethical Hacker Bootcamp course usually costs $5,207, but you can get this ultimate course for just $45 (99% discount) at the THN Deals Store. Computer Hacker Professional Certification Package — at 96% discount — offers you all the material and training you require to help pass CISSP, CISM, CISA, Ethical Hacker and Forensics Investigator Certification Exams to become certified penetration tester.